I ❤️ Flayers .. I still ❤️ Deathwatch Battalion..
most players prefer Horrors, I guess..
just played 2x6 flayer, was great, will also try out horror march...with flayers. 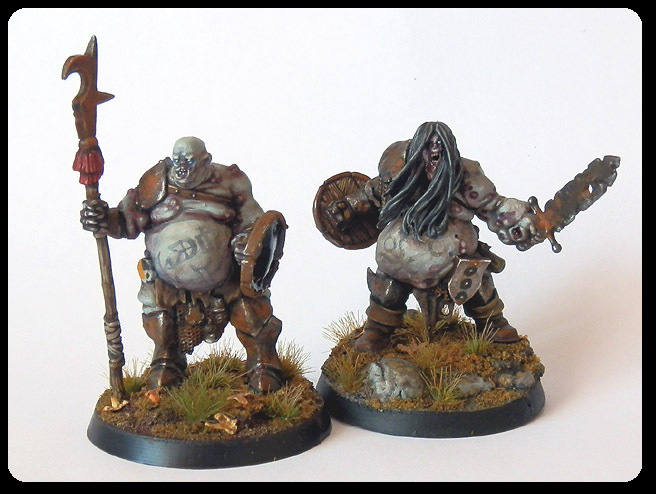 Well I googled conversion Crypt Horrors and here are a few that I like. 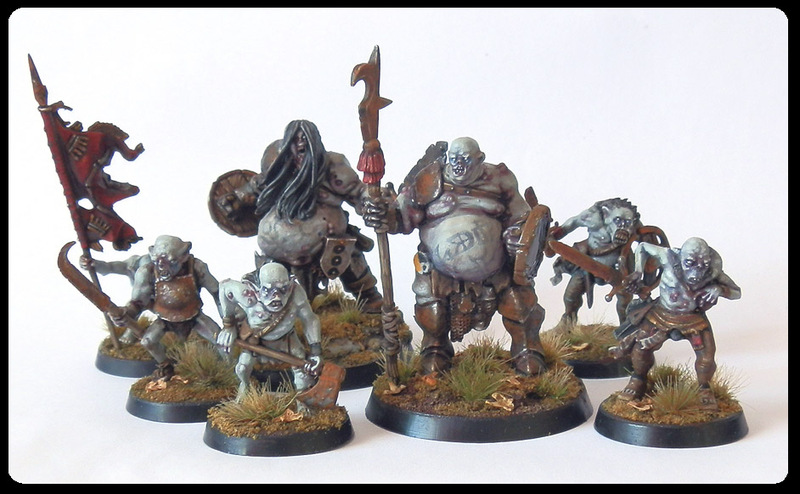 Some ogre+horror stuff. If you get really creative, I think good stuff can happen. You know fluffwise I'm pretty sure Gutbusters that spend too much time eating flesh and in the realm of death may turn into half-undead eating machine! 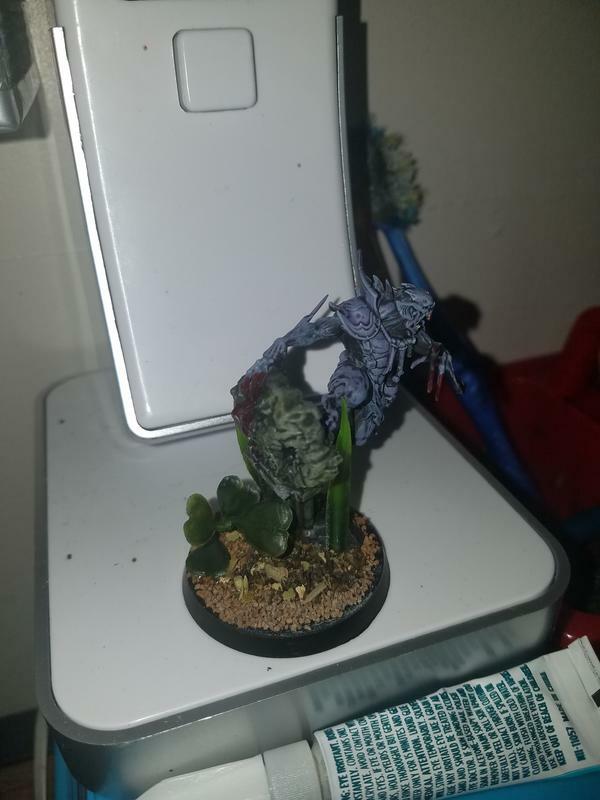 If you're allowed non gw stuff, could use mantic stuff, or titan forge flesh rippers, and other undead ogre/troll types. 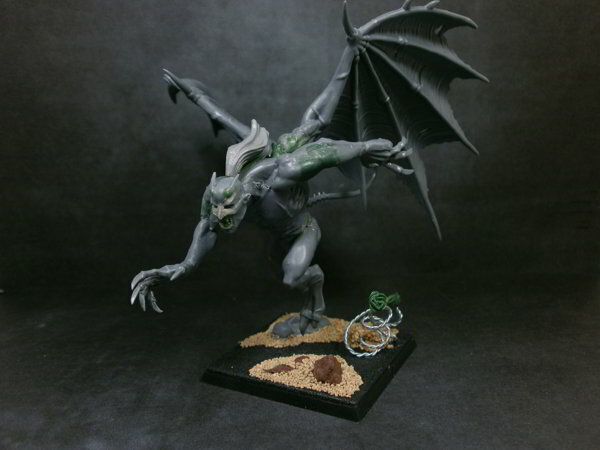 I actually mentioned a long while back about those LOTR monster things being used for FEC "gargoyles". Though those cost an arm and a leg. 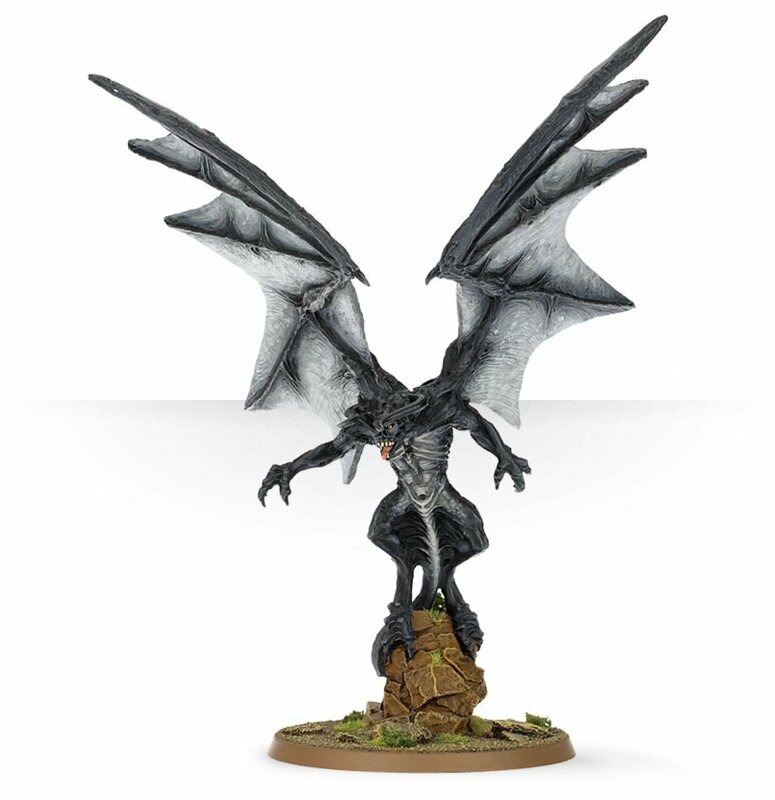 I think maybe if you built a Vargheist but painted it more stonelike, then it would look decent? The fur may be a problem but not as problematic as the crypt horror exposed flesh. 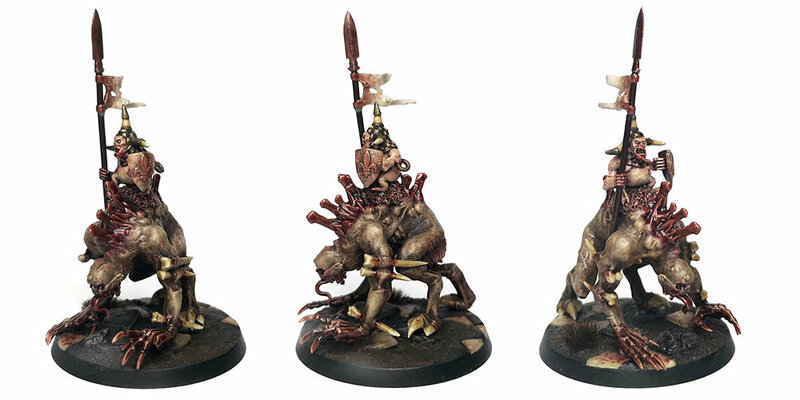 I saw this conversion, now it'll unfortunately require GS sculpting but it may be able to hide the back problem. Use Vargheist/Flayer Wings, on the BACK and then use the horror arms. Wanted to open up some discussion on how to counter FEC as I've been having some troubles as of late. 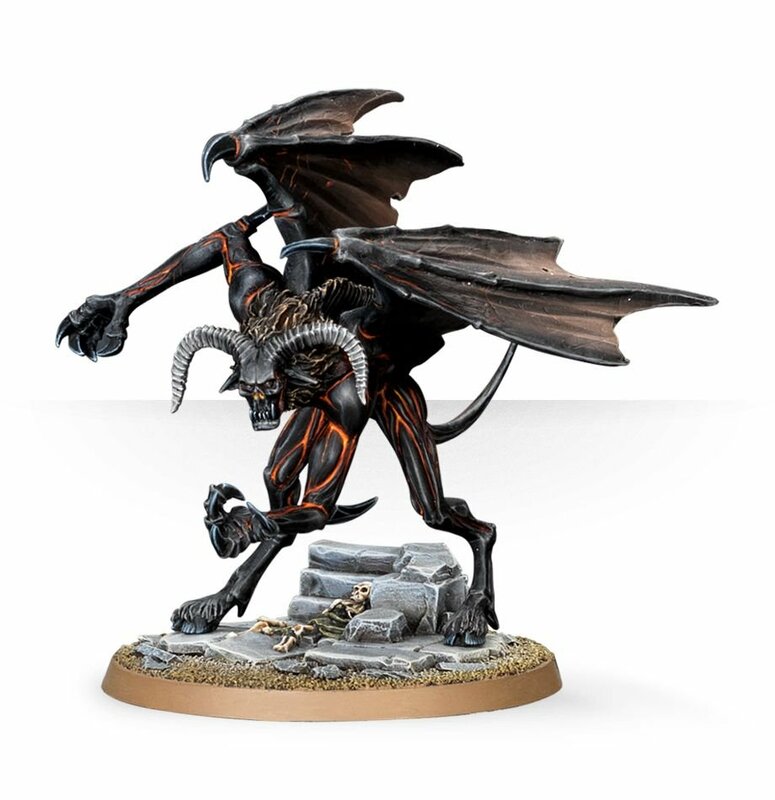 Then Overwhelming Dread on the second TG and throw some skellies at him, with Dance Makabre he should go down pretty easy, or if it will be too hard to outmaneuver the TG go for Black Knights or set up screen and counter-charge with morghast. I was thinking. I literally have the Balrog (I used to play lord of the rings strategy battle game). He’s on a 60mm. 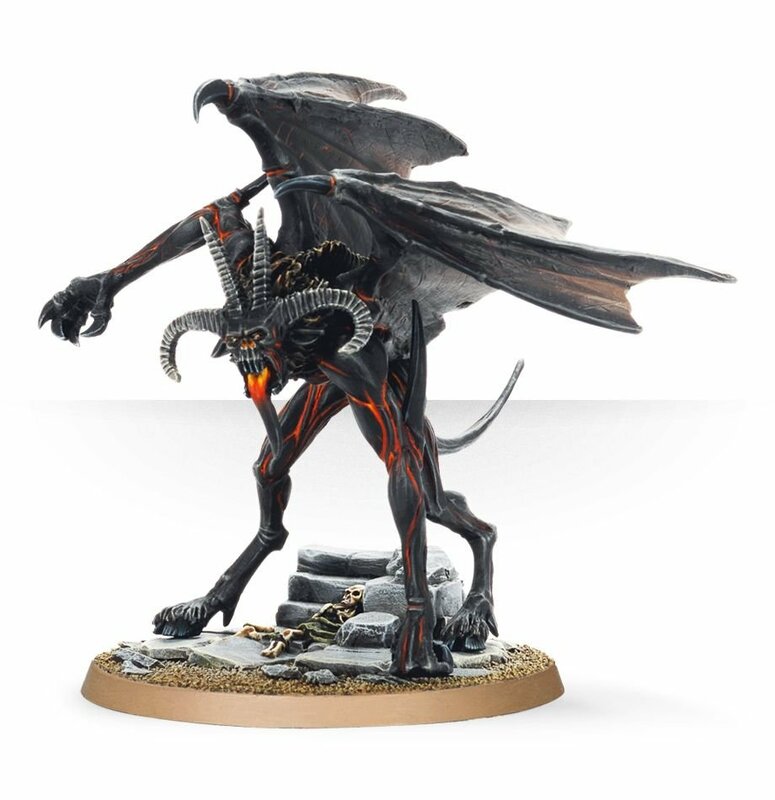 I was considering making him either my Blades of Khorne daemon Prince or a Varghulf Courtier... what do you guys think? a noble champion of the king to lead us gloriously into battle , or an infernal demonic foe for us heroic knights to ride out and slay ? Just got my first Archregent done. Really enjoyed painting up this model. Hi again! 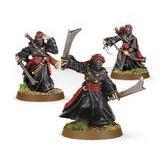 Just bought 3x packs of Horrors/Flayers...so 12x models. Im not sure what i want to build. If anyone can give me some insight on the units and why i should build them a certain way would be awesome! Or just make 6 of each? That depends pretty heavily on your strategy and tactics. If your overal goal is to attack and roll dice then neither since you want more ghouls. If you like to a unit that can tag at mid ranges or pull off Knight-chess moves on complex battlefields go Crypt Flayers. 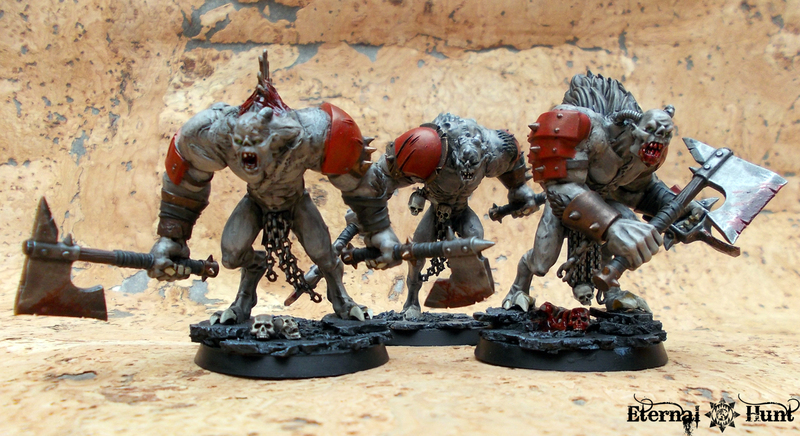 If the need is a tight/limited area bruisers definitely the Crypt Horrors. In FEC (and in general) whenever purchasing unit’s outside generic battleline they need clear goals with whatever synergies available. Our muscle is particularly expensive and should never be treated as auto-includes. Whatever you build keep a few things in mind. When assembling a Courier you get two spare miniatures, that means you need three sets and build three Courtiers to avoid extras. It takes units of six for good odds of survival against moderate enemy retaliation. Units of nine will bump into each other and cause contact problems, only go for it if unit survival is that important. For the record I picked up three of the carrion empire box sets, already had two but purchased four more Start Collecting FEC. With all of that I have just enough models for proper muscle warscroll batallions. Whatever route you go be aware of your army’s needs and how much it is going to costs. Could you ex plain in a deeper way your point of view,may shearing a couple of practical examples? 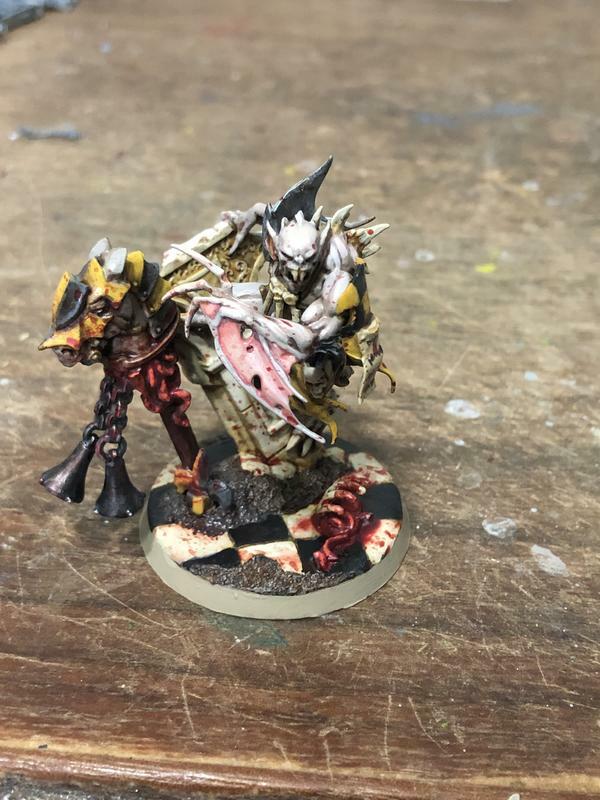 I think that every one new to the hobby could find that beneficial.... monetary talking if some one want own 12/15/18 models of either Horrors or Flayers should they just buying SCB or splitting the investment between SCB and box of Crypt ? For the ability Summon Imperial Guard or summon Men-at-Arms is it still once per game per Abhorrant or is it gated only by command point availability, For example, if I have 1 command point per turn could, I use either ability with the same King each turn for 5 times total in a game? So what have people been having success with and what have they been struggling with. I only have three games with FEC under my belt but am quickly realizing how starved I am for command points.  Accordingly, right now I'm trying to make sure my lists have at least one battalion and am doing my best to write lists to 1950. 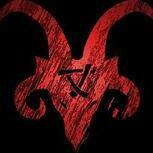 Also working on the right balance of archregents and AGKoTGs in a a list. The unit of 9 gets all the buffs to make a T1 charge followed closely by the General for potential charge re-rolls. Depending on scenario, AA's summon 40 Ghouls for Objectives or a Courtier for support. Deadwatch + Feast Day on T2 will allow a unit to, effectively, attack 3 different times.. which I really love the sound of. Anyone have any thoughts on how this actually plays out against other armies? I'd be curious how people handle this hyper-aggressive list in my local meta. What is your local meta? Also why not cogs? YOu could get plus two to cast on an archregent and cast it almost with 100 percent efficiency and get plus 4 to your threat range army wide, pretty certain that would allow turn one charges in a lot of cases. 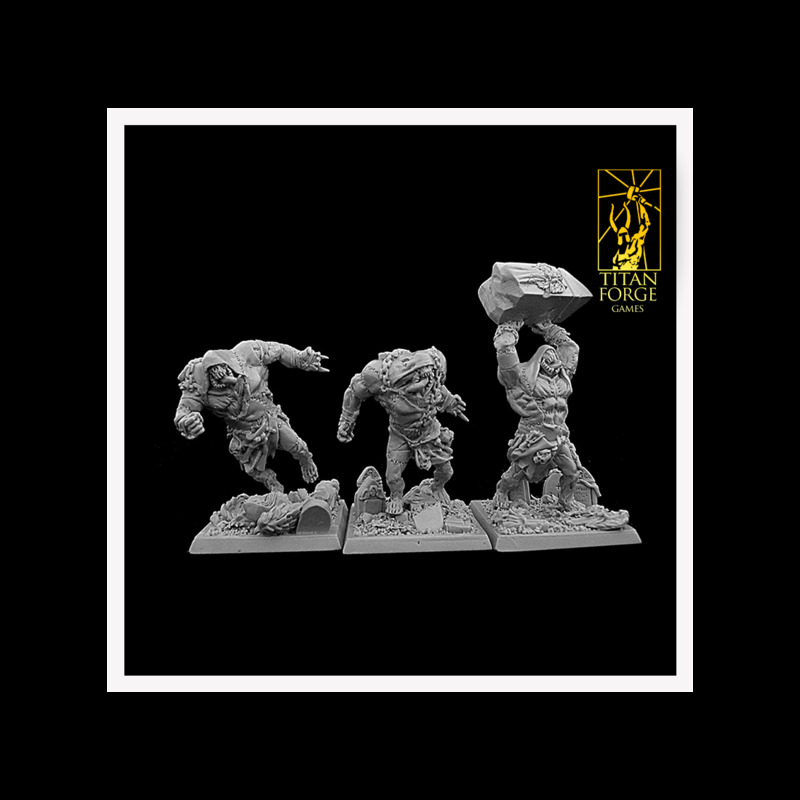 elite armies would prolly fold easily, iron jaws, ogors (both kinds) some stormcast builds. and gunlines would hate you lol, the only gunlines who can take it would be asgorh. I had an ogor player collapse my line first turn with incredibly lucky dice rolls then expected me to lose but instead my guns annihilated them all while my reserves got stuck in and kept his middle line from going any further (it was two 1k lists vs a 2k list of ogors) magma cannons are kool. hello fellow regents, I am new to FEC and forming my own court right now and wondering what's the best way to put everything together. I have an SC! 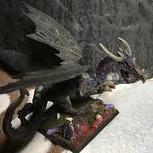 built (Royal Zombie Dragon, 3 horrors, 10 ghouls), endless spells, an SC! NIB, a carrion empire half, and a vargulf coming towards me.